…and neither will I. Our father made sure that my brother and I spent as much time with AJ working, fishing, and hunting as we could while growing up, and he taught us a great many things; the most important of which is our love and respect for the Alaskan outdoors. In August of 2017, I took a trip back to Ketchikan with my middle child and oldest son, Charlie. During our visit, we had the opportunity to join my uncle AJ for a day out on the water in Baranof’s newest Raider cabin cruiser, the 30 ft. Alyssa. Ready to do some halibut and salmon fishing anywhere near Ketchikan that AJ wanted to go, he opted to run us down to his old stomping grounds near where he used to fish for Mink Bay Lodge. My son thought the day was about fishing. While he was technically correct, my goal for the day was to provide him with the rare experience of spending time in the Alaskan wilderness with a true master outdoorsman. A born-and-raised Alaskan, AJ spent his formative years hunting, fishing, and trapping from his family’s home, a floating logging camp located northwest of Ketchikan in Neets Bay. If a biographer were to write about AJ’s experience in the Alaskan outdoors, I can assure you it would most likely be to the tune of been there, done that. While many people talk about a desire to live comfortably by themselves in the wilderness, few really enjoy their own company enough to do so; AJ is one of the rare outdoorsmen that could spend three weeks solo in the woods, and not get lonely. 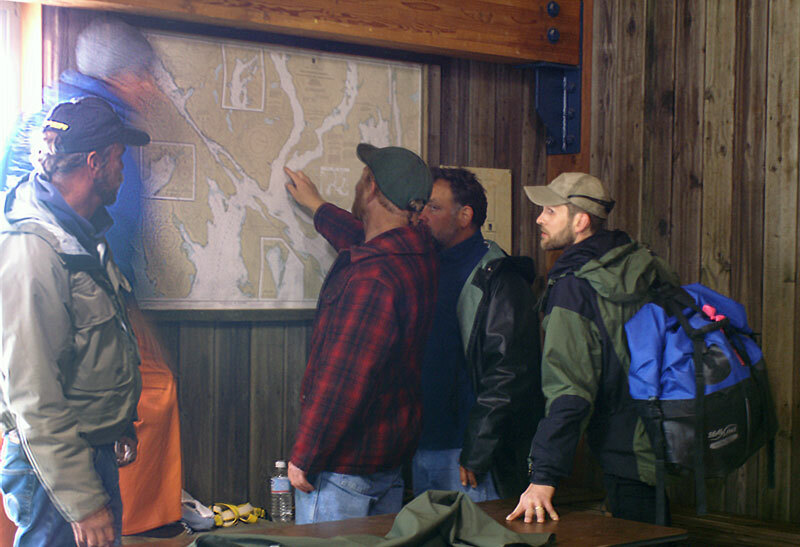 Baranof Fishing Excursions was created with the family wilderness experience in mind. Over the last decade and a half, we’ve taken thousands of parent/child, full family, and multi-generational groups out for a day in the Alaskan wilderness. While we are equipped for, and enjoy, sending out boats full of die-hard fishermen looking to deplete the salmon or bottom fish population as much as possible, our true passion is sharing a first-time experience that so many of our young guests find with us. Jeff Kraynik enjoys the opportunity to provide a memorable Ketchikan fishing excursion and does an amazing job exemplifying Baranof’s family values. Most of us want to find something we love, then find a way to make a living doing it. Get to know the men and women that have found a way to do that before they take you fishing. 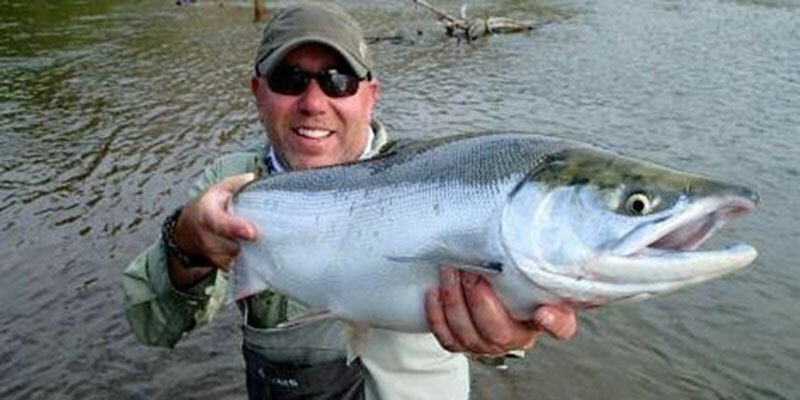 Born-Alaskan or a guide fulfilling a dream, our professional anglers love to share their passion for Alaska with their clients. An intimate knowledge of your personal guide will make the telling of your Alaskan adventure tale that much more special.